Which cafes in Paris you won’t want to miss? Paris is considered to be a romantic city. On a cafe terrace, we always see Parisians enjoying the sunshine and talking with their friends. Easygoing and relaxed. If you want to behave like a Parisian, you must step inside the cafes in Paris while visiting the city. 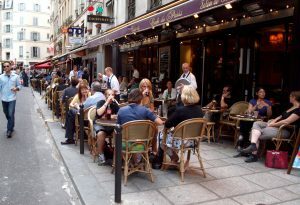 In fact, the first café in Paris appeared in the Saint-Germain-des-Prés district in 1672. We can therefore say this is the cradle of Paris cafe culture. Although the first café in Paris had limited success and closed later, one of its waiter opened a café named Le Procope in 1689, which is still in business. More than 300 years later, Le Procope witnesses all variations of its clients’ life, but also all the changes in Paris. Nowadays, we can stil enjoy a meal at Le Procope but it is highly recommended that you book a table in advance. 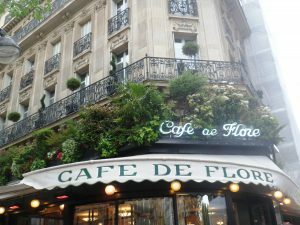 Speaking of cafes in Saint-Germain-des-Prés, every Parisian will immediately think about Café de Flore and Les Deux Magots. These two cafes are both celebrated for their famous clientele, especially writers and artists. Georges Bataille, Robert Desnos, Jean-Paul Sartre, Pablo Picasso… they were all frequent patrons and completed many of their works here. After all the stories of joys and pains, pleasures and sorrows, written here, do you really want to pass by these places and not come in ? Montparnasse, as the heart of artistic and intellectual activities in Paris in the 1930s, prompted a lot of openings of literary cafes. 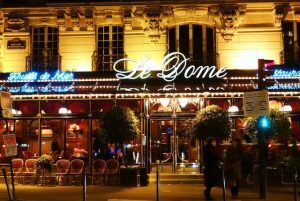 Le Dôme is the first café opened in Montparnasse and soon became a gathering place for visual and literary artists. However, in 2016, Le Dôme declared a bankruptcy. Even though the owner hasn’t officially announced any closure, you might want to plan a visit quickly and check out this location before your departure. Today, seafood dishes are kind of its specialties but the prices are quite high (around €80 per person for an hors d’oeuvre and a main course). In the beginning, La Coupole has been established to outshine Le Dôme because of the great success of the latter. 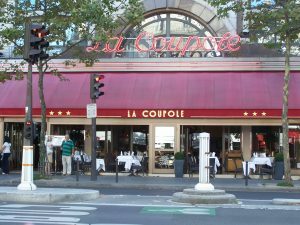 Located on the same avenue and just 1 minute by foot from the Le Dôme, La Coupole also succeeded to attract a mass of artists, including Sartre, Picasso, Hemingway… In 1988, this cafe was selected to be an historic monument. If you want to have a meal in this district, we suggest you choose between Le Dôme and La Coupole since their dishes are almost identical. 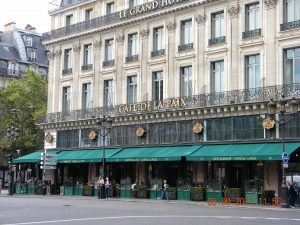 Situated in front of the Opéra, Café de la Paix has a wonderful street view. On the terrace, you can relax with your friends and appreciate the splendid architecture in the meantime. If you step inside the café, you will notice that the whole café is decorated in Second Empire style. Moreover, it is worth mentioning that Café de la Paix has a complete and carefully selected wine list. The most simple coffee that you can find everywhere should be “café espresso”. If you want to order an Americano, it is similar to “café allongé”. “Thé gourmand” or “café gourmand” is always a cup of tea or coffee (usually an espresso) accompanied by a selection of small desserts. “Café au lait” means a very milky coffee. 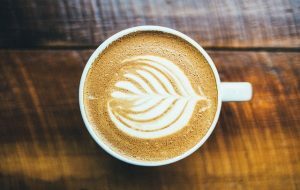 If you look for a coffee with less milk than a “café au lait”, you may choose a “café crème”. Last but not least, by ordering a “noisette” which is very popular in cafes in Paris, you will get an espresso with a little bit of milk (less than a “café crème”). We notice that the chairs on a café terrace are almost all set face towards the street. They say that people-watching is a national sport in France. So where better than a café terrace to do this “sport”? Hence Parisians enjoy observing the passer-by’s and also the street view when they sit on a terrace. 10 French Foods You Simply Must Taste! The Champagne region in the north of France is of course the first place known for the champagne, the world-famous wine produced here. But also small and large cities like Reims, Châlons-en-Champagne, Epernay, Troyes and Langres make a weekend or holiday in the Champagne region worthwhile. Champagne is a wine region in the north of France, known for its sparkling wines, which are the only ones in the world to be called “Champagne”. The region consists of two regions. In the north you will find cities like Reims, Epernay and Châlons-en-Champagne. 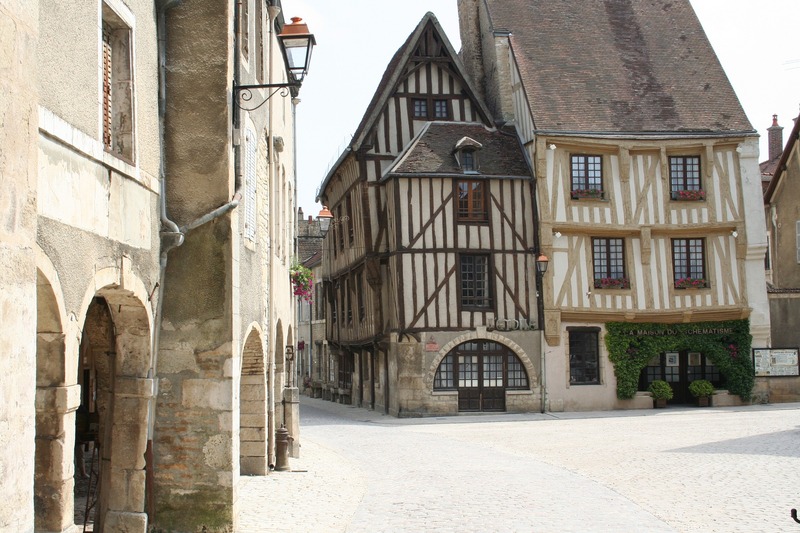 In the more southern region you will find among others Troyes and Langres. Troyes is a city that by chance has the shape of a champagne cork. It may not be immediately noticeable, but if you look at the historical centre on the map, you will no longer hesitate. Because the city is more southern than Reims, it is less visited during short holidays. The city is popular because of a number of historic buildings, such as the Cathedral of St Pierre-et-St-Paul and the Museum of Modern Art. Just outside the city is the nature park Parc Naturel Régional de la Forêt d’ Orient, a park where you can walk quietly or do water sports. In the streetscape of Troyes you can still see many authentic buildings with stained-glass windows and you will find some churches worth visiting. In the Église St-Panthaléon you will discover beautiful sculptures. The Gothic Cathédrale St-Pierre-et-St-Paul is home to an impressive interior set by the colourful light play of the stained glass windows. As a historic capital, Troyes owes much of its glory to the markets in the Middle Ages and the prosperity of the Counts of Champagne. You will find unique half-timbered houses from that period. The funny thing is that these houses are often skewed, but in any case they are beautiful because of the bright colours. It is also an art city, where craftsmanship flourishes very well. In the many museums and galleries there are beautiful works of art to admire. 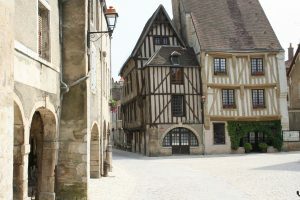 Troyes is also a true shopping paradise. The city has no less than 250 outlet stores. Tip: don’t plan your visit on a Monday, because then all museums, churches and shops are closed! 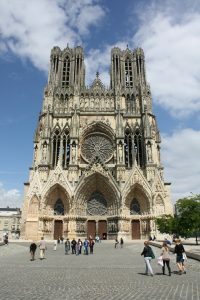 Situated on the banks of the Vesle river, Reims has no fewer than four buildings listed on the Unesco World Heritage Site: the Notre-Dame Cathédrale, the Saint-Remi Basilique, the Tau Palais and the Saint-Remi Museum. With these beautiful historical constructions, Reims is a city that has a lot more to offer than just champagne. The Roman remains bear witness to the wealth that the city used to have. In Reims you can visit the famous Gothic cathedral, stroll through a Roman triumphal arch and study the interior in a Carolingian basilica. 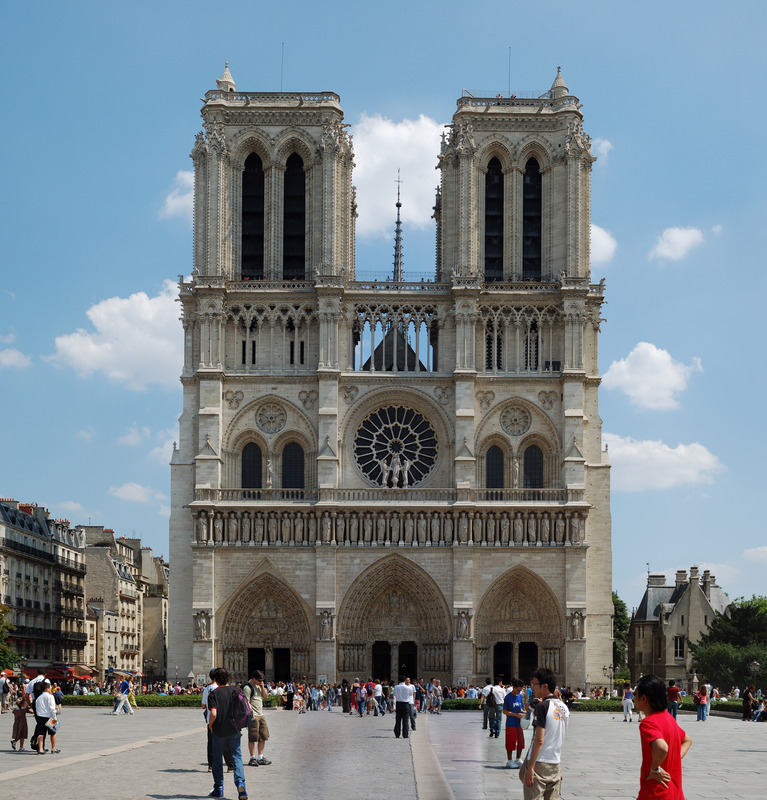 The cathedral of Notre-Dame is remarkable. During the 13th century it was rebuilt after a fire completely destroyed it. 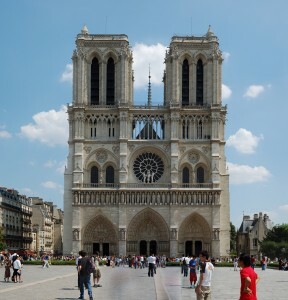 Not only the cathedral suffered from devastation, the whole city has been completely destroyed a number of times. The last destruction dates from 1918. The city was constantly rebuilt. Now it possesses the structure that it also owned during the 17th-18th century. It is a pretty small town that you can easily discover on foot. The strategic location of this city made it a city of military importance in former times. Châlons-en-Champagne is the capital of the Châlons-en-Champagne-Ardenne region. With the Gothic cathedral Saint-Etienne and Romanesque church Notre-Dame-en-Vaux with its beautiful stained-glass windows, you can also visit structures that are unique enough for a place on the Unesco list. Châlons-en-Champagne is a city with lots of greenery. You can see this at the city park’ Le Petit Jard’ and the surroundings by the water. Tip: Take a boat trip on the Marne. This gives you a unique view of the authentic medieval buildings from the river! Epernay, located on the Marne, can be seen historically as the centre of champagne production. All the grape varieties needed for champagne can be found here. You can also walk through the Avenue De Champagne. 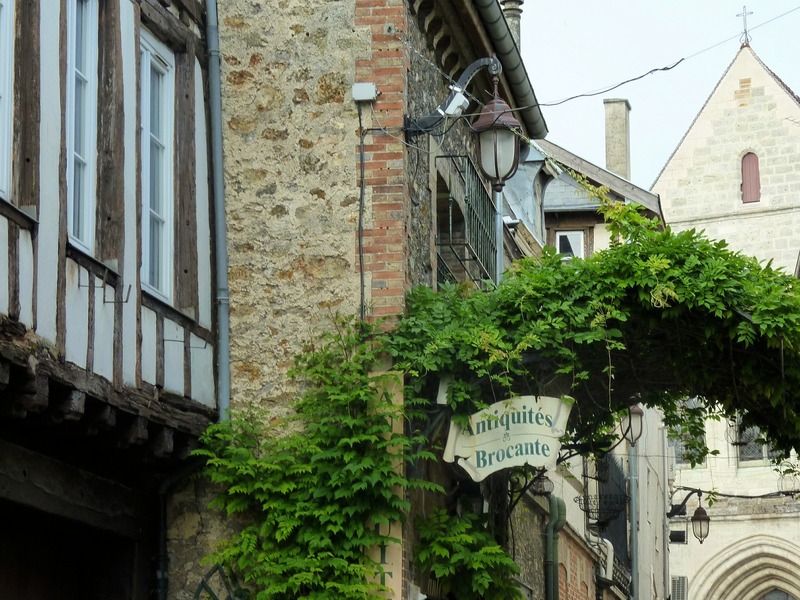 This is a district with only champagne producers and traders. 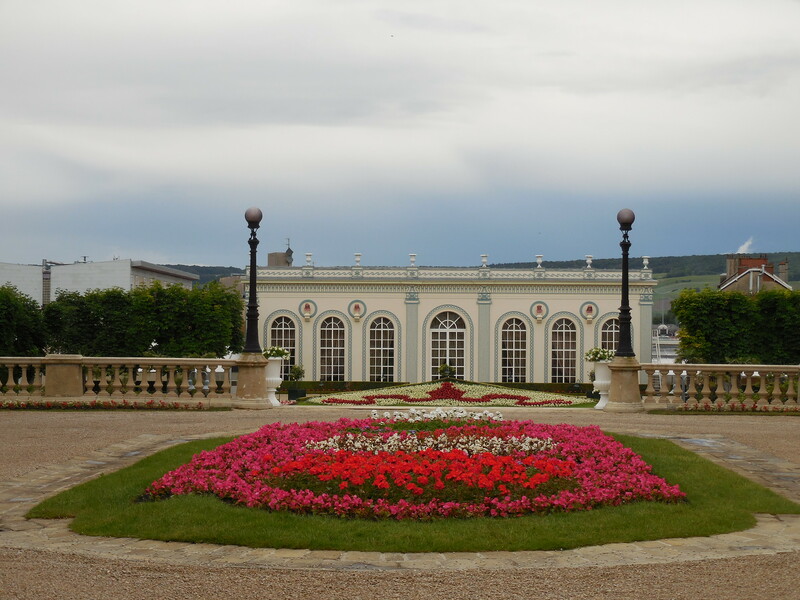 You will find stately and impressive houses, originally built to impress the French royal house. Underneath the city are miles of underground corridors where the champagne is stored. 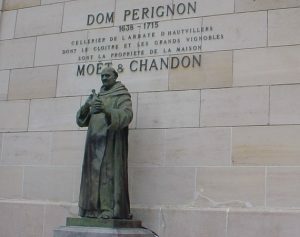 Champagne houses often give guided tours through their cellars. The small winegrowers, who mainly run family farms and brew the best champagne wines. Langres is located on the Plateau of Langres where several rivers such as the Seine, Aube, Marne and the Meuse spring out. Langres is one of the best maintained cities in France. Thanks to very intact architectural monuments including the fortifications around the old town, you can walk through history almost literally. 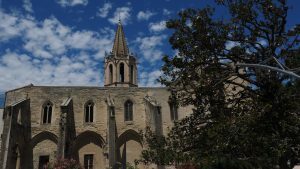 Take a walk along the ramparts of the city and pass by the 12 establishment tower, the 13th century Saint-Martin church and the 7 gates, including’ La Porte Gallo-Romaine’. Soon you will have a nice walk of 3.5 km on it, because that is the length of the city wall. Paris: the city of light, the city of love, a city full of art, culture and history and above all, one of the most beautiful cities in the world . This legendary city hardly ever needs an introduction. After all, Paris is the most popular city in Europe, and with a good reason. This French capital has an endless amount to offer in the field of art and culture, but also culinary enthusiasts and fanatical shoppers can indulge themselves. Time for a city trip to Paris. Whether it’s your first, second or tenth time, a visit to places of interest such as the Eiffel Tower, Notre-Dame and Sacré-Coeur must not be missed during a city trip in Paris. As far as we are concerned, these three highlights are always worth the effort because there is always something else to see and do. Visit the Eiffel Tower when it’s dark, every evening between 21.00 and 0.00, all the lights on the Eiffel Tower will blink every hour. 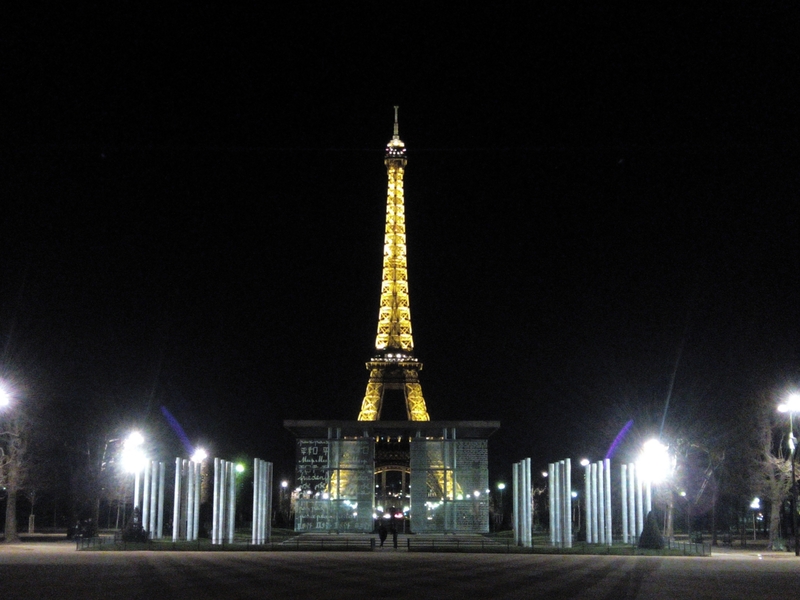 Hundreds of people, many of them couples, gather around the Eiffel Tower to see this small spectacle. With a rug and a bottle of bubbles, you make it a picnic in one of the parks (Champ-de-Mars or Trocadero) around the Eiffel Tower. Around the Notre-Dame you take a lovely walk, read a booklet on one of the many benches and enjoy yourself for hours watching the impressive structure and the many tourists who come here daily. 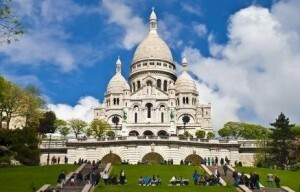 The Sacré-Coeur is located in the lively Montmartre district, known for its fantastic view of Paris and the many painters who make portraits of tourists. Even better than the view from the stairs for the Sacré-Coeur is the view from above the Sacré-Coeur, an attraction that is still known to few tourists. On the left side is an entrance where you buy a ticket for a few euros and climb the basilica. 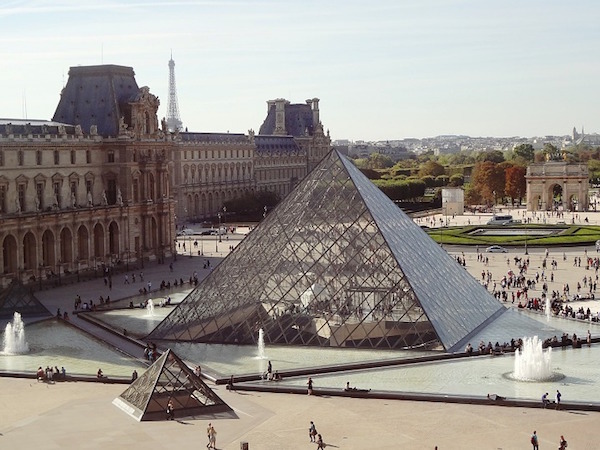 Besides the sights mentioned above, Paris is also known for its museums. 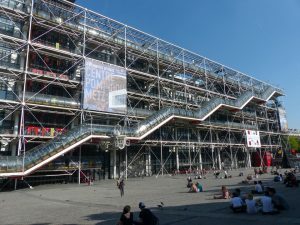 Paris has many special museums and exhibitions. 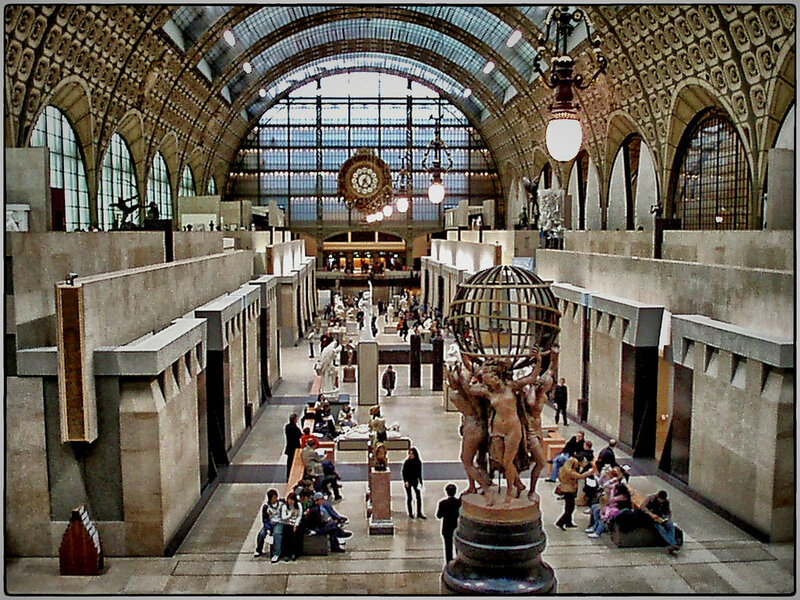 Museums you should not miss are the Louvre, Palais du Tokyo and the Musée d’ Orsay. The Louvre, one of the most famous museums in Paris, is located in a former palace and is known for its masterpieces as the Mona Lisa. In the Louvre you can spend days and then you haven’t seen everything else. The collection ranges from sculptures to paintings and goes back to history. Besides the various collections, the property itself is also worth a visit. 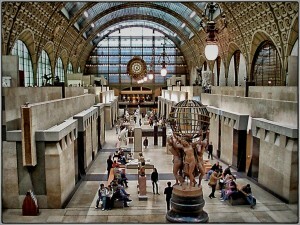 This also applies to Musée d’ Orsay, this museum located in an old railway station which makes a visit worthwhile. 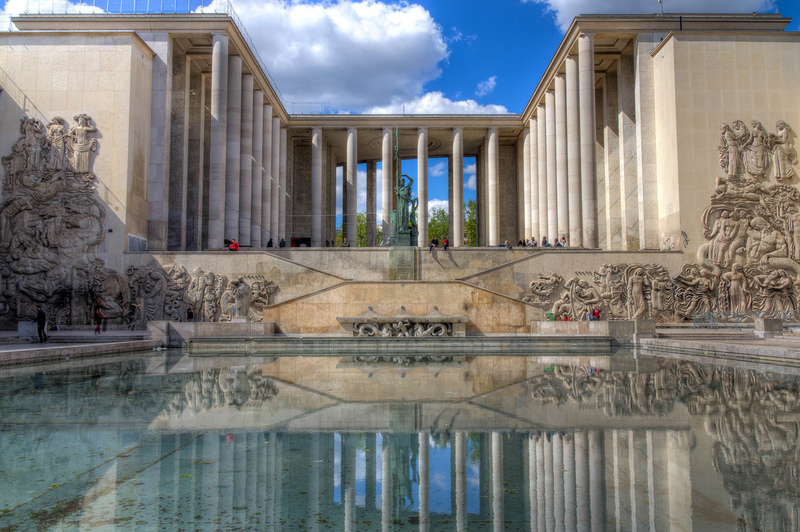 Another famous museum is the Palais du Tokyo, known for its contemporary art and modern exhibitions. If you have already searched for all these museums and if you are looking for something new, the Centre Pompidou and the Grand Palais, both with a changing exhibition, are worth the effort. 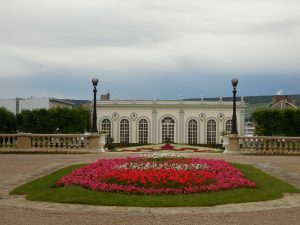 Just like the Petit Palais, where works by Rembrandt, Rubens, Cézanne and Monet hang. In total, Paris has 20 districts with each its own atmosphere and sights. Le Marais is the former Jewish quarter of Paris. This is where you have to be when it comes to food, bars and nightlife. 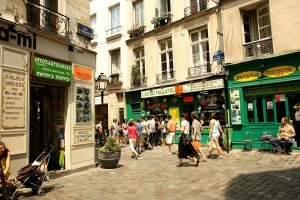 In Le Marais you can go shopping as well as having good food and drinks. This is because of her many small boutiques that are also open on Sundays. In the middle of Le Marais is Place de Vosges, a cozy square surrounded by all sorts of terraces. In summer the park in the middle of the square is perfect for a picnic. For shopping, the streets Rue des Rosiers, Rue Charlot, Rue du Rio de Sicile and Rue Vielle du Temple are a must, here you will find especially the smaller boutiques. 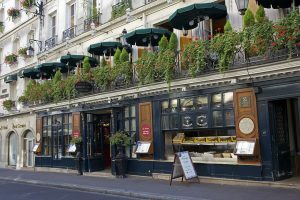 Le Marais is also characterized by the dozens of cosy restaurants. Something can be found on every corner of the street! The following are recommended: La Terrasse Sainte-Catherine, Chez Janou, Au Passage and La Cevicheria. Besides the trendy and trendy district Le Marais, the districts of Saint Germain and Bastille are fun to discover. Paris has a large and simple metro network that takes you from A to B in a few minutes. Very easy when it rains or is cold. If the sun shines and you dare it, then the bike is an absolute must, because what is better than discovering the city at your own pace with the best views at any time. 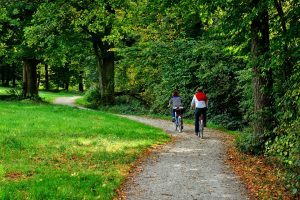 At various places in the city there are bicycles that you can easily rent. All you need is a credit card. A day ticket costs € 1.90 and a weekly subscription € 8, -. 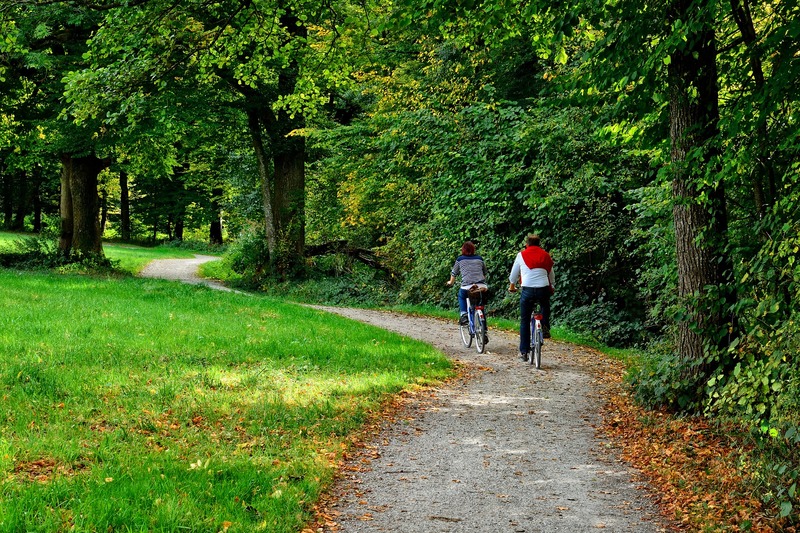 In total there are 1000 stations and every 300 meters a bicycle.